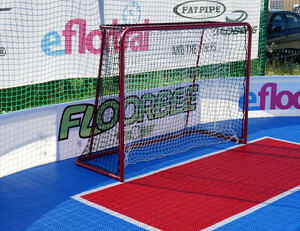 Floorball goal of the official dimensions without networks and with IFF certification. 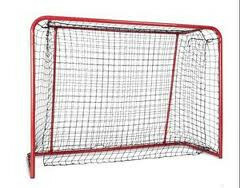 Goals 160x115cm dispatched special delivery service. 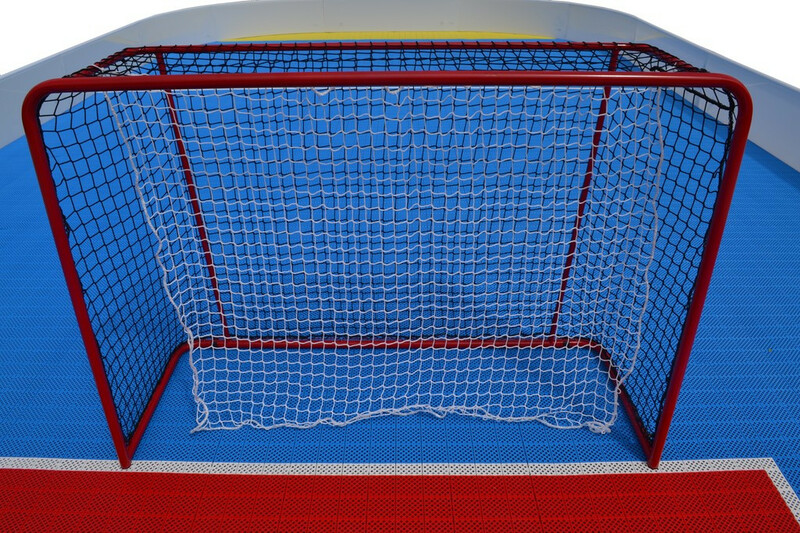 To qualify for free postage for the goals we require payment in advance by bank transfer. On your email you will be sent an invoice with account number. 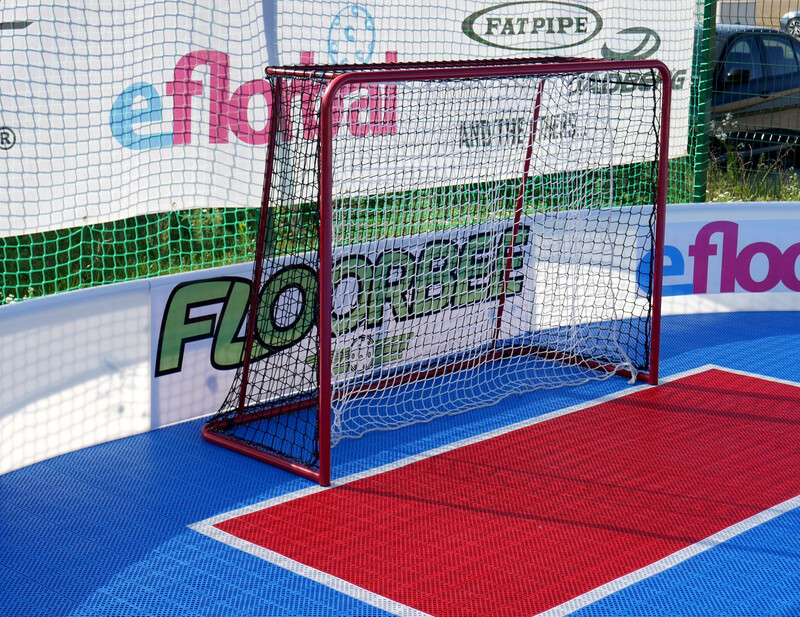 In case of cash on the gate will be charged 250 CZK for 1 or more goals - please write in comments.